Hello all, new guy from little town of Creedmoor about 20mi north of Raleigh, NC. 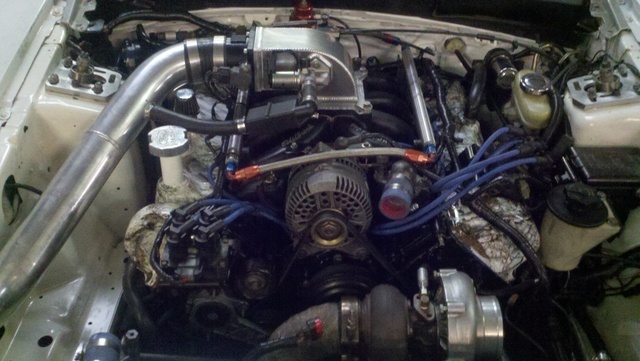 Been working on getting my turbo mustang together and running and hoping to share and get feedback and more ideas ! Little picture of my baby, hope to get a build thread up soon. Welcome Cuz, I'm a fellow Tar Heel from down Wadesboro way. New from North Carolina and thereabouts.